STEP3. Record high resolution video, that describe your product or service to the consumer. Know that YouTube has been one of my favourite places to market lately. It’s fun and I get to build credibility by creating videos that teach and help build my brand and credibility. 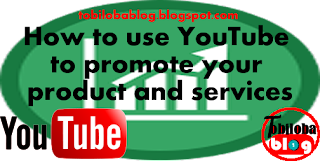 Making use of youtube to promote your market is great idea for your market to get to audience that is need of product or service you are render. People love video because it gives them a break from reading. It also gives you a chance to show off your personality and let your audience see the real you! 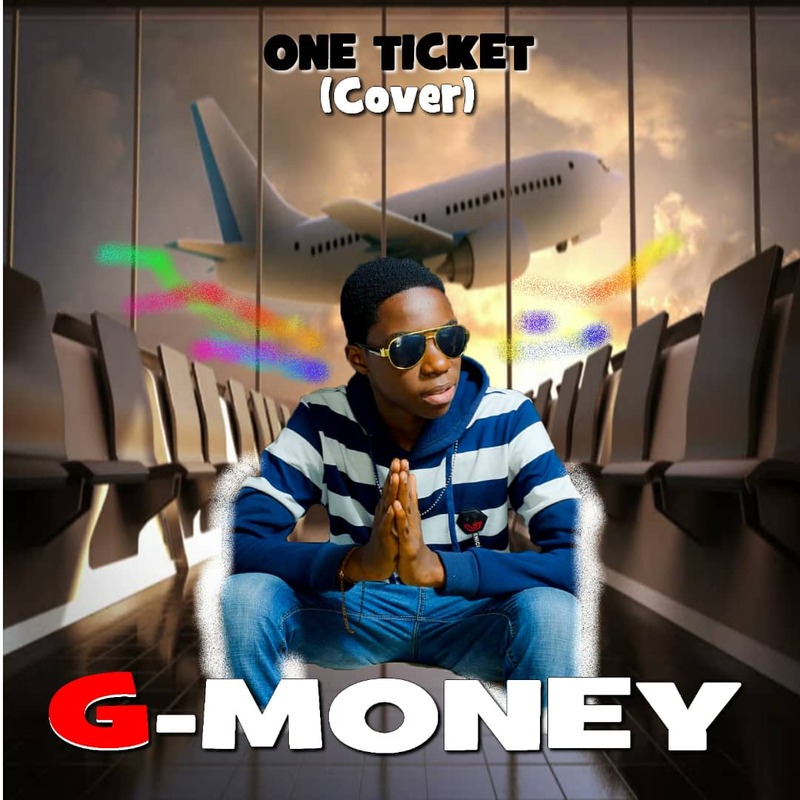 What’s even better is once your channel becomes popular, you can become a partner and earn money from ads displayed on and near your videos. (YouTube does not disclose how much traffic or how many subscribers you need, but I would wait until you have at least 500 subscribers before applying). To get the best video results you should use a camera with HD capability since YouTube ill let you upload video in HD. I use a Sony HD Handycam, although you really don’t need a video camera. You can use a regular digital camera that has video capability. The higher the megapixels, the better. I also highly recommend getting a good video editing program so your videos have a more polished, professional look. I use Pinnacle Studio. It’s pretty easy to learn and it has a ton of bells and whistles to make your video look more polished and professional. One cool aspect about creating YouTube videos is if your videos become popular and get “ favorites” a lot, you might find them showing up in Google’s search results for relevant. keywords. Google owns YouTube so if you can create a popular channel with great videos, that can only mean good things for you as far as SEO goes. 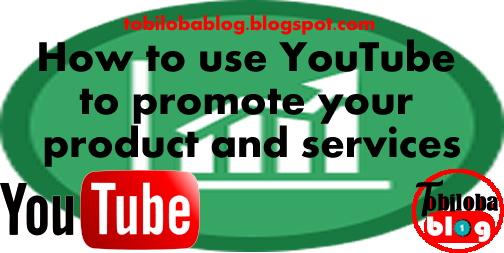 I honestly can’t see many reasons why you wouldn't want to add YouTube videos to your promotion portfolio. P.S: If you find this post use full to you, you can share with your friend on social media, by just click on share social media boton below.